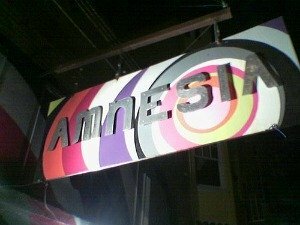 My friend claims to have amnesia and not remember anything up until she was about 12. I strongly believe she is lying, but got caught up in the lie and had to learn to live with it. She's now 17. We've known each other since she was about 13. I'm several years older than her and her closest friend. How can I tell for sure if she is lying? Lying about amnesia is serious accusation and not something I take lightly. And if she is, should I confront her? So far I have not, figuring that if she was faking she'd have her reasons.